Volvulus and diverticulitis are common ailments of the gastrointestinal tract that can cause bowel obstruction, bowel ischemia, abscess formation, and peritonitis, leading to sepsis and significant mortality and morbidity. Correct diagnosis and management of these conditions is essential for optimizing patient outcomes and reducing adverse events. 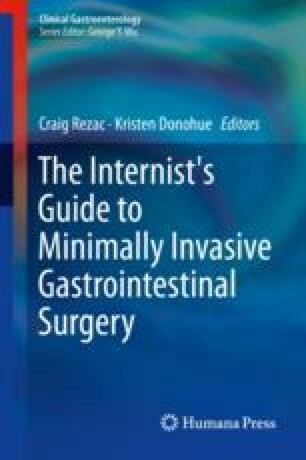 This chapter focuses on the background, diagnosis, operative and nonoperative treatment, and complications of these two conditions.